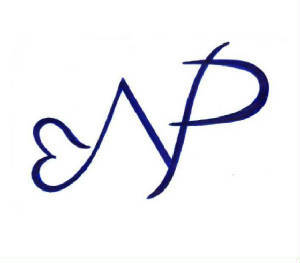 Welcome to the official site for Nepean Ice Passion, a Junior Festival Synchronized Skating team from the Ottawa area. This year we are excited to announce a new coach, Sharon Donahue! Our skater's are anxious to get back out there on the ice this September. Please check back often for updates regarding our Fall and Winter ice times. 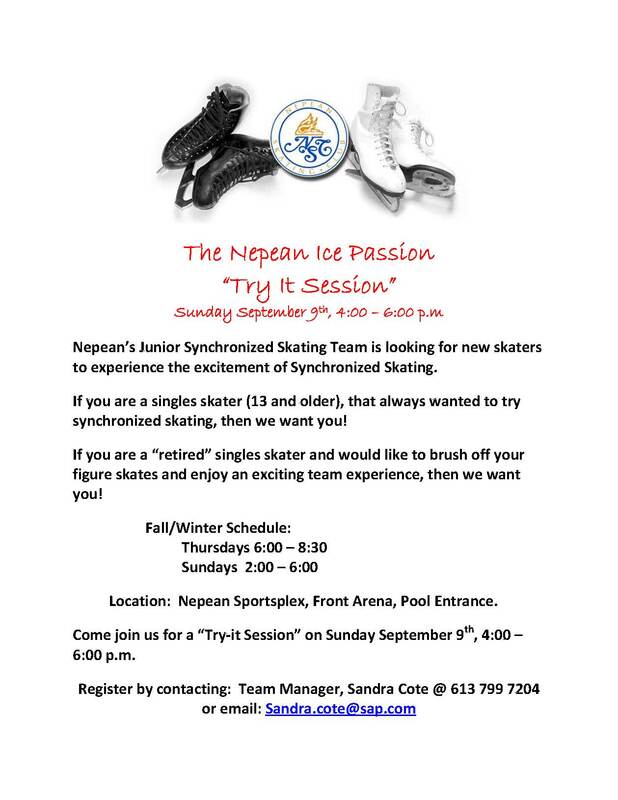 There will be an open house for interested skaters during the beginning of September. Stay tuned for updates!! Please get in touch if you have any comments or suggestions.